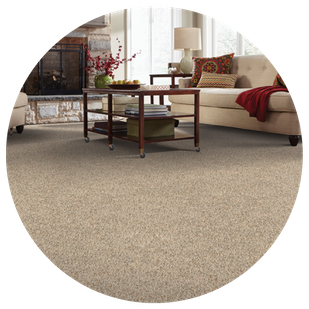 Feel the comfort and durability of fine flooring beneath your feet when you step onto carpet, hardwood or tile from Millennium Floor Covering in Orléans. 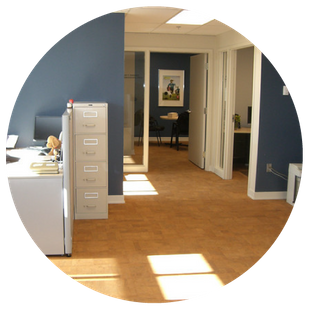 We're the flooring store Ottawa-area clients trust for a wide range of high-quality products. Come visit our 5,000 square foot showroom and warehouse in Orléans, Ontario, serving Ottawa and the outlying areas. 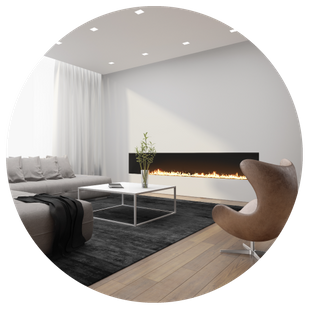 For new construction and renovations, Millennium Floor Covering gives you flooring selections from the most respected suppliers to give your home or business lasting visual appeal. 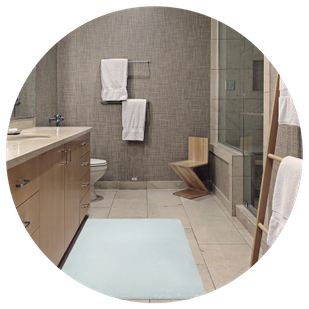 Millennium Floor Covering has countless choices to fit your decorating needs. 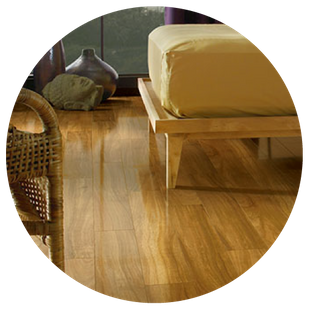 Depend upon us to carry the best floor materials from major manufacturers. 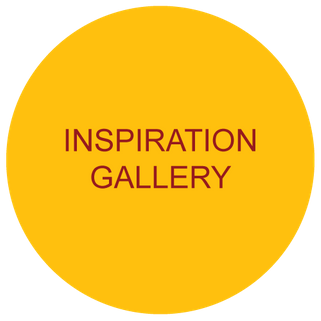 View our suppliers lovely products, some of which we have on display in our showroom. Millennium Floor Covering gives you the styles of tomorrow at prices you can afford today, all with manufacturers’ warranties and guaranteed installation services. When you’re looking for great flooring options in Orléans or Ottawa, trust the team at Millennium Floor Covering. To find more about what we offer at our flooring store, Ottawa-area residents can contact us today. For all of our services and flooring products, we provide a free estimate. 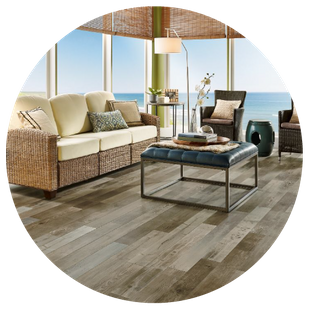 Browse our products to find the flooring you’ve been dreaming of. We are able to work with you and your insurance company as an ICC Authorized Dealer. 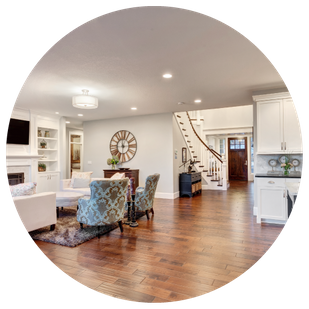 Install hardwood floors in your home for a natural look. Get laminate flooring for your space for a sophisticated finish. 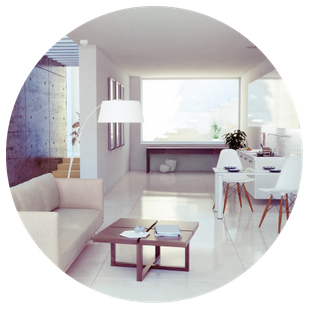 Discover why ceramic flooring can be ideal for any room in your home.